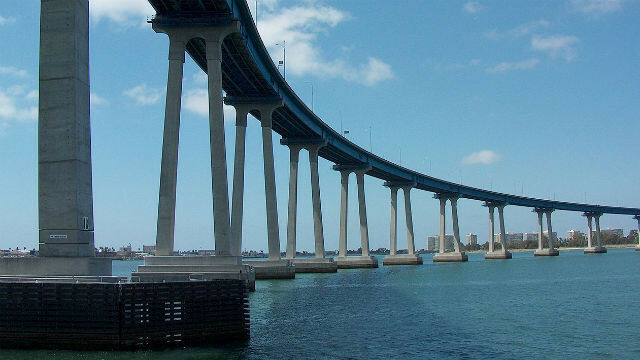 Caltrans announced Thursday it has scheduled two public meetings for the South Bay community to review potential suicide deterrent systems that could be installed on the Coronado Bridge. Caltrans has begun a 10-month feasibility study of how fences and other barriers could be used to deter suicidal people. Last year 17 people jumped to their death from the bridge that spans San Diego Bay.